In the early 1800s, settlers began moving along rivers and up the trails, clearing timber and making a roof over their hopes in a place we now call home. The Village of McLeansborough, later to be spelled as McLeansboro, was named after one such early settler, Dr. William McLean. In 1821 he and several others laid out the plat of our original town when it became the county seat of the new county of Hamilton. 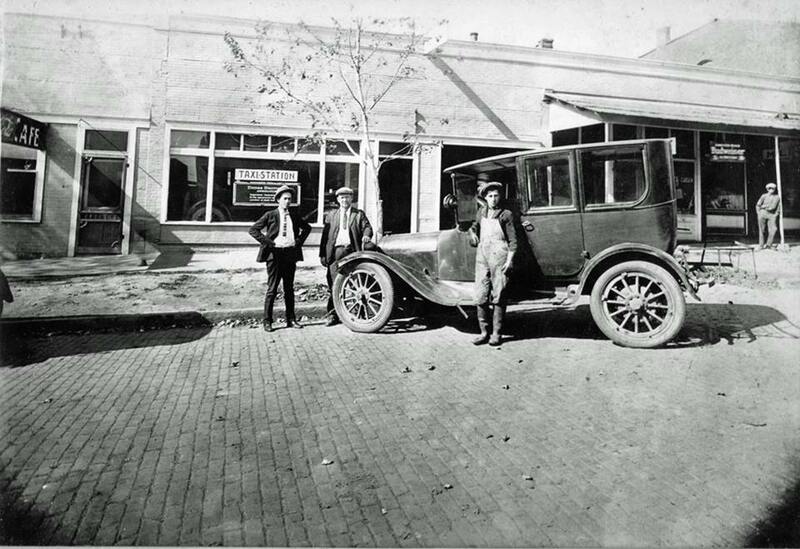 (1920) Taxi stand just south of the McLeansboro square on Washington Street. The people in the picture are Charles Edick, Samuel Thomas Mendenhall, and E. Willie Gullic. At the time of the 2010 Census, McLeansboro had 1,456 Housing Units and a population of 2,883 people living in an area of 2.29 square miles. With the recent completion of a multi-million dollar water project, the City has committed resources improving the delivery of potable water to customers, improving the City’s fire rating by having more hydrants along lines, and reducing the amount of water lost due to leakage. In 2014, we updated our electrical substation, capable of producing 12 to 15 megawatts of electricity with a redundant operating transformer. Also installed was an electronically operated switch gear for our distribution circuits. Currently we are upgrading our system to 12470Y primary voltage posturing for future expected growth. The Y system provides increased safety with its recloser system. Being environmentally friendly, we are installing wild life protection on our upgraded system and replacing all roadway lighting with new, LED technologies which require less energy for more light. The City of McLeansboro owns its own electrical system which allows us to provide very competitive rates among Midwestern power utilities. Power is provided to the City by Southern Illinois Power Cooperative, a not-for- profit allows revenue to be reinvested in the City’s infrastructure. We are proud of our six municipal parks totaling almost 70 acres. Offering something for just about everyone, there are developed play areas, fishing docks on Lake McLeansboro, and quiet nature trails along natural waterways. Our parks provide clean and healthy environments for recreation and all-season opportunities to enjoy our natural heritage. 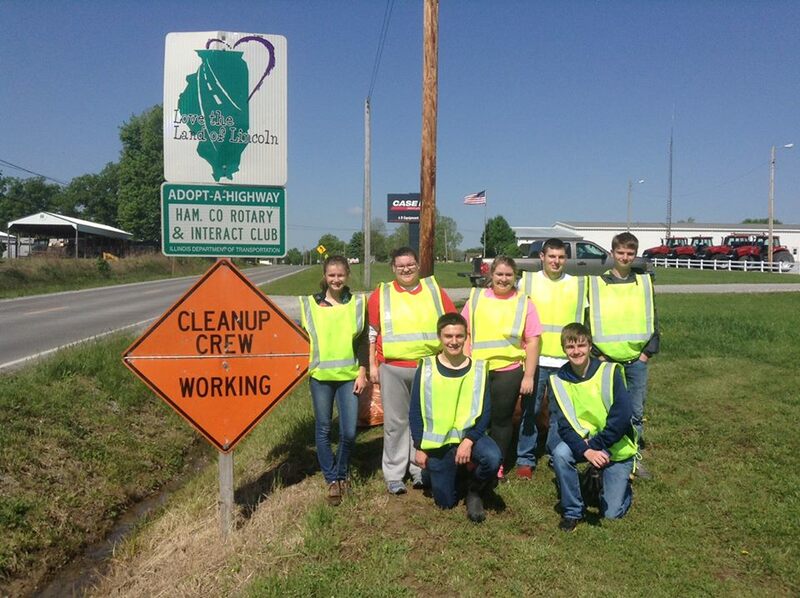 Students of Hamilton County High School partnered with the Hamilton County Rotary Club to do their part in keeping McLeansboro a wonderful, clean , town. Our civic-minded societies, clubs and organizations offer many opportunities to play a larger part in our community! 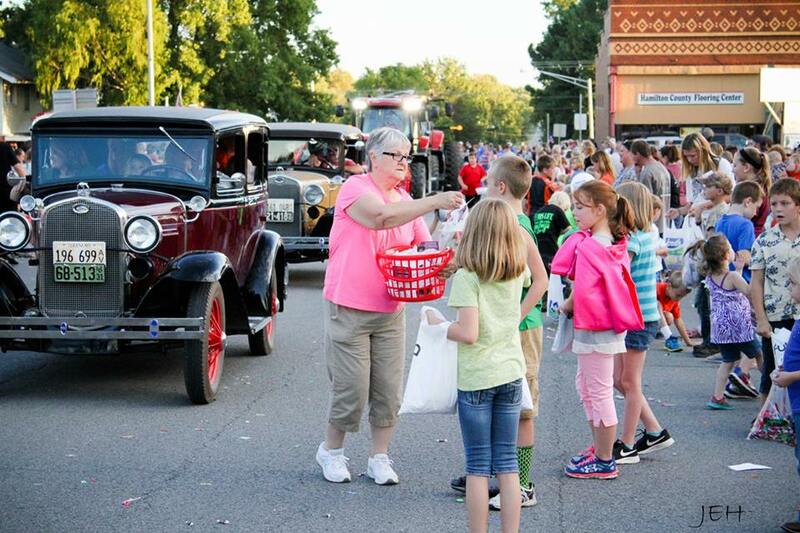 Christmas on the Square, Fall Festival, Firecracker 5K, Founder’s Day, Fourth of July Celebrations, Hamilton County Fair, Hamilton Memorial Hospital Foundation Dinner, Hamilton County Unit 10 Foundation Dinner, H. Allen Smith Literary Competition, Kiwanis Pancake Breakfast, Lake McLeansboro Crappie Tourney, Fox Hollow Downhill Derby, Lake McLeansboro Bass Tourney, Relay for Life, Rotary St. Patrick’s Day Run, Tiger Run 5K are just some of the community events celebrating what it means to be us, here, now! We are a City zoned for success. McLeansboro is organized into three residential districts, two business districts, an industrial district and an agriculture district. The area around the square is now part of a historic preservation overlay district which will help to keep the late 19th Century architecture intact and preserve an important part of our past. Much of the square was built between 1880 and 1920, and four buildings within the district are listed with the National Register of Historic Places. Our businesses range from agribusiness to cupcakes, electronics to basketry, race cars to graphic artists, and many things in-between! While you ponder the many aspects of our community you can eat at one of our 12 restaurants, visit our three museums, or kick back and get prettied up at one of our many beauty salons or our neighborhood barber shop. 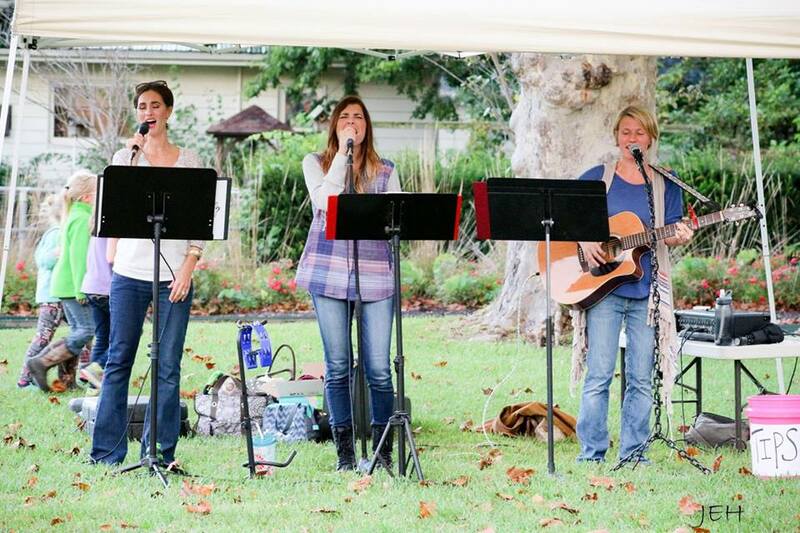 Local talent Bethany Garner, Whitney Hopfinger, and Meghan Barrow performing in the Hamilton County Chamber of Commerce’s Music in the Park program. Working together we make the difference; working together we make these houses our home.